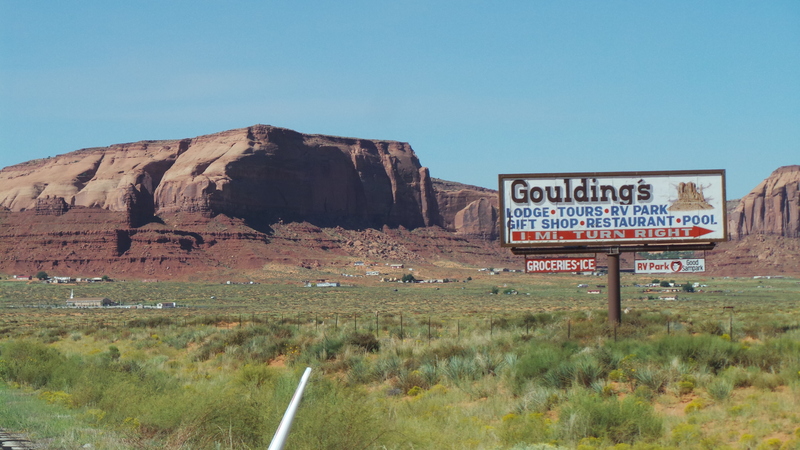 One of the stops we made on our recent road trip was Goulding’s Trading Post Museum near Monument Valley. 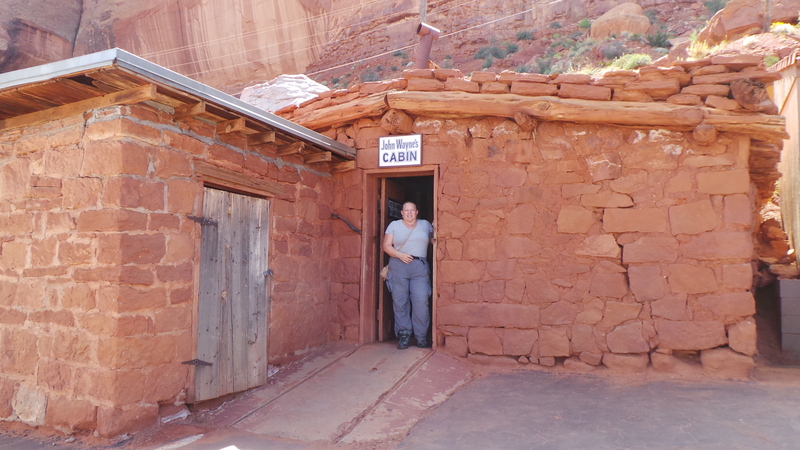 We are big Old Time Western Movie fans so being able to walk in “John Wayne’s Cabin” from “She Wore a Yellow Ribbon” and check out lots of old movie memorabilia was something we really looked forward to. There are multiple “parts” to the museum. 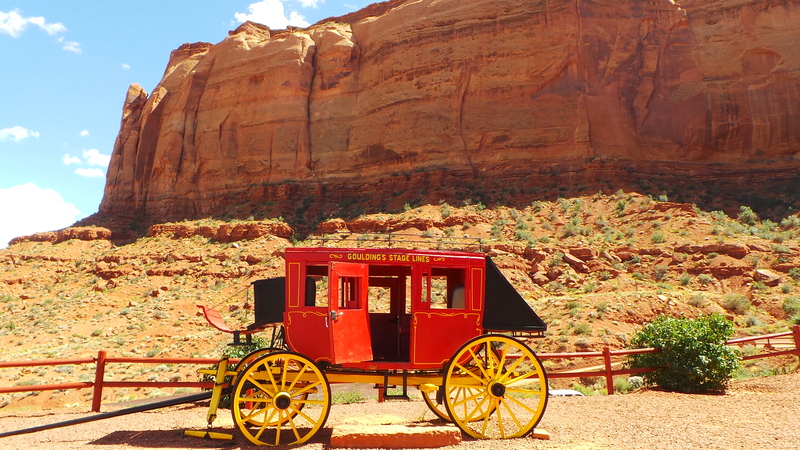 There are wagons and stagecoach outside, The Trading Post, The Movie Room, Living Quarters of the Goulding’s and a beautiful display of area art by Josef Muench. It only takes about an hour to enjoy the museum. There is no admission charge, this stop is free. If you are doing a sunset tram tour, camping or visiting the local area you can just stop in and check the place out. 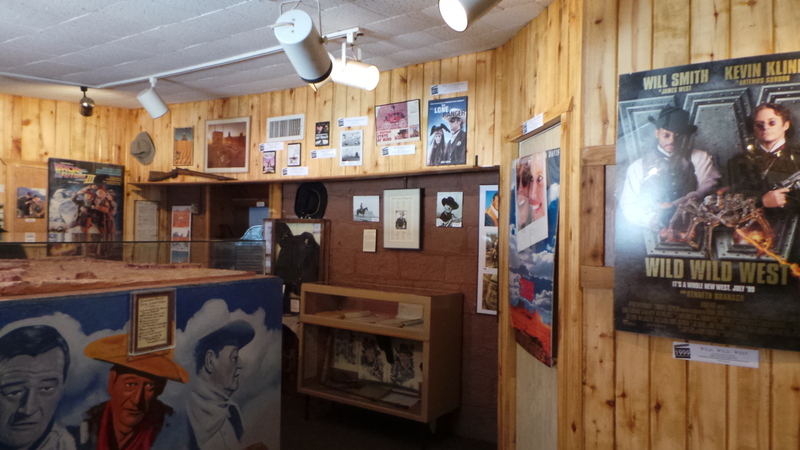 Located near the AZ/UT border you will find this many other interesting venues to check out!